Security vendor continues partner expansion on both sides of the Tasman. FireEye has bolstered its channel presence across Australia and New Zealand (A/NZ), appointing two new channel account managers as the security vendor expands its partner programs locally. Following the recruitment drive, Michael Coleman takes on responsibility for FireEye’s national partner program, joining from Hewlett Packard Enterprise, where he worked as a technology services channel partner business manager. Coleman has also held senior sales roles at Acronis and Microsoft Australia and spent eight years at Symantec developing new capabilities in the reseller channel on both sides of the Tasman. Meanwhile, Ken Cartwright takes on responsibility for FireEye’s regional partners. An IT industry veteran with 22 years’ experience, Cartwright has worked since 2003 for vendors including Brocade, Ruckus Wireless and most recently as channel manager A/NZ for Aerohive Networks. 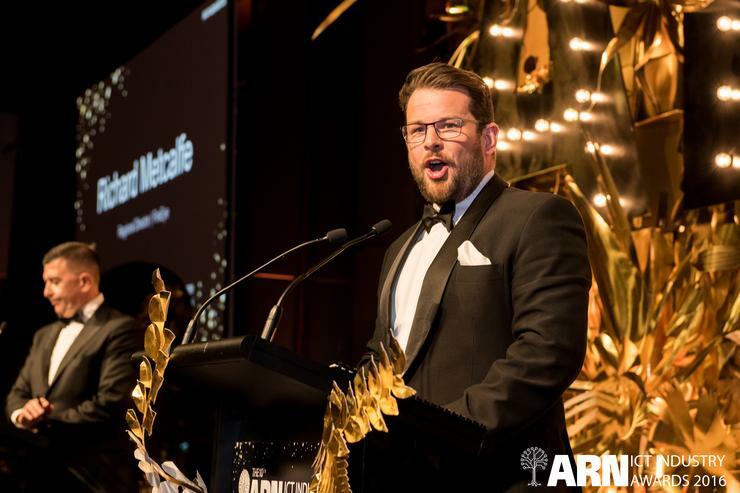 Reporting to FireEye regional director A/NZ, Richard Metcalfe, both will work alongside regional alliance manager, Chis Barton, who will remain focused on driving the vendor’s Global Service Provider business. According to Metcalfe, these appointments come at a time when cyber threats are accelerating in number and sophistication, but the traditional defensive capabilities of organisations have been slow to respond. “More and more A/NZ organisations are coming to the realisation they face an adversary problem, rather than a malware problem, and that legacy technologies like firewalls and antivirus are practically useless against today’s threats,” Metcalfe told ARN. “This shift has unlocked significant business opportunities for our partners here, and we remain focused on growing our partner business in A/NZ.